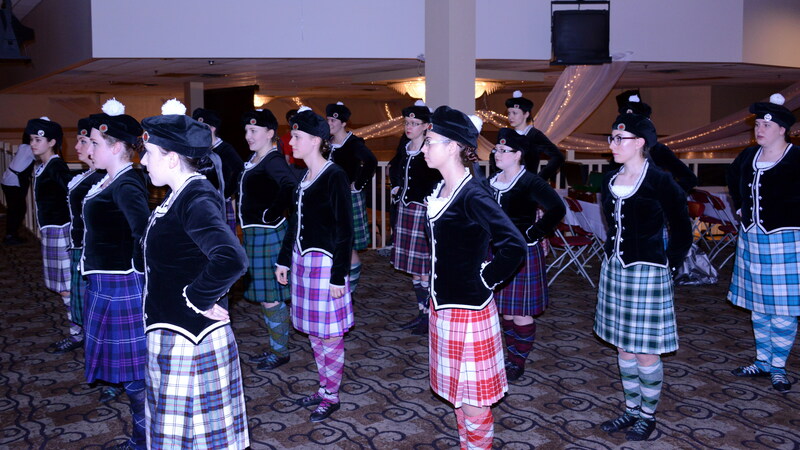 The Tam O’Shanter Dancers performed as part of the Tartan Day show. 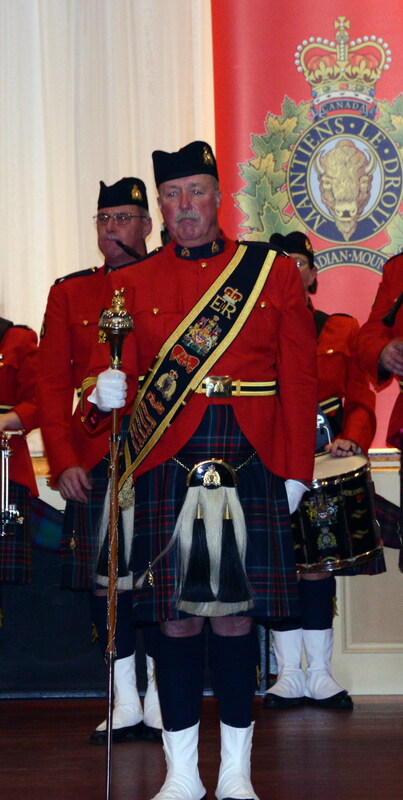 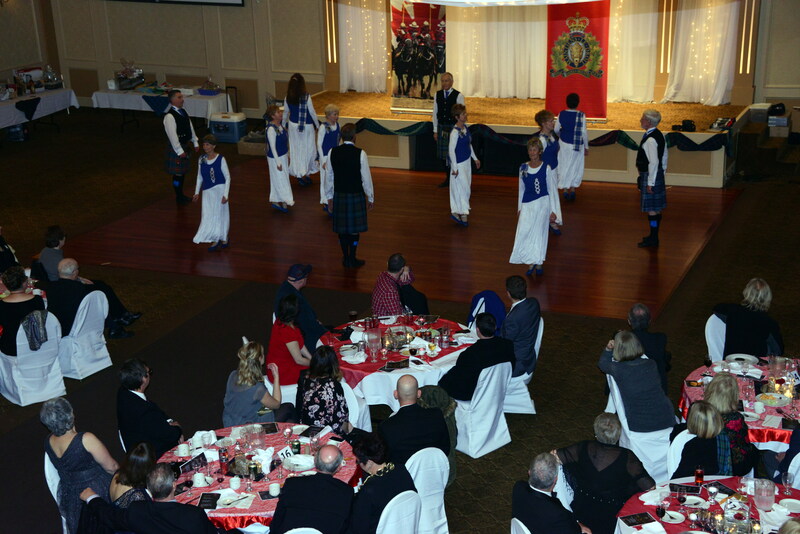 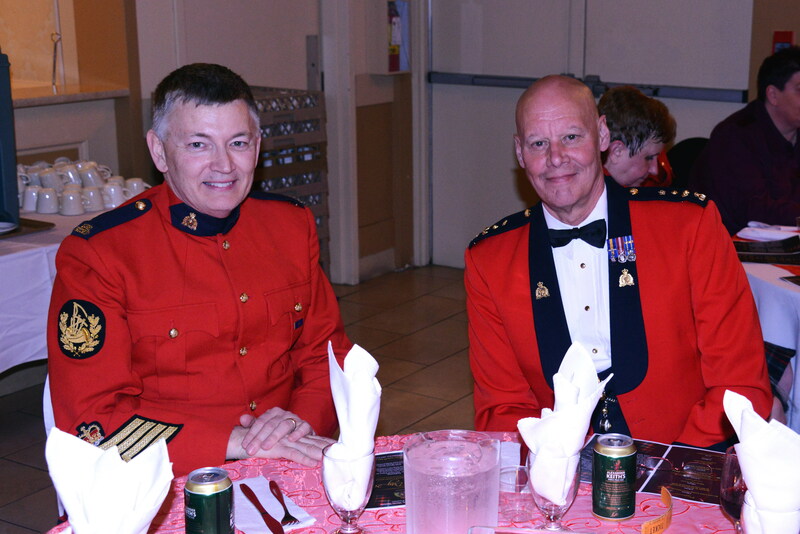 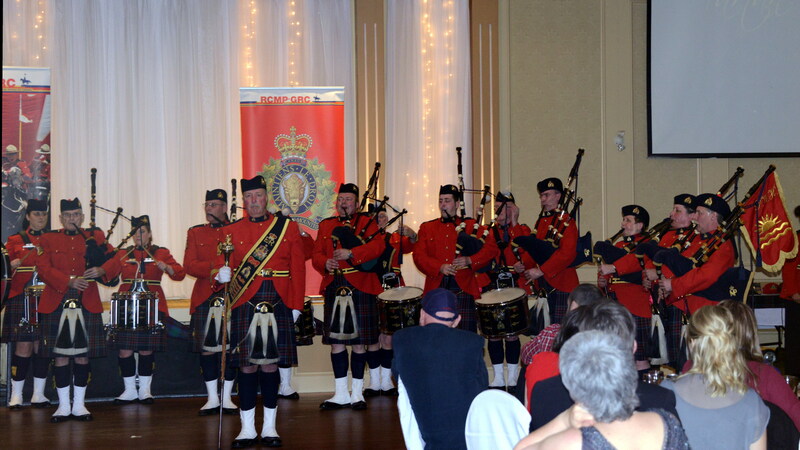 Pipe Major Hugh Peden and Band Officer former RCMP Assistant Commissioner Fraser McRae. 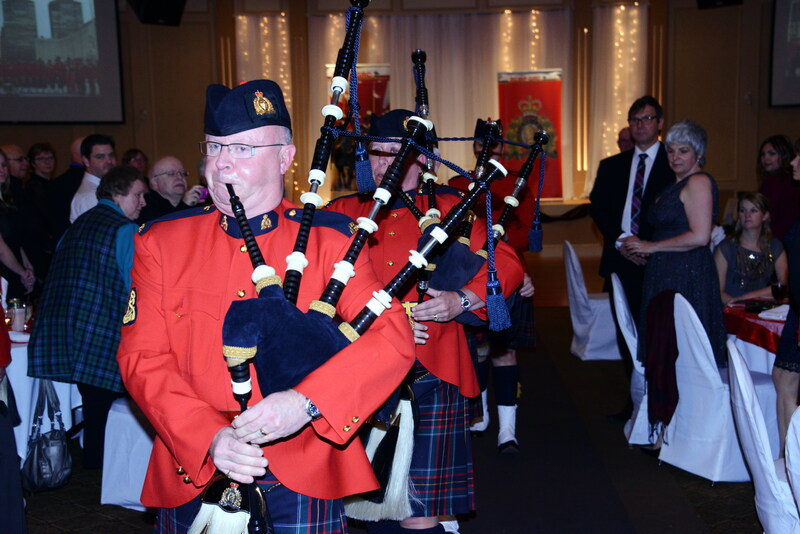 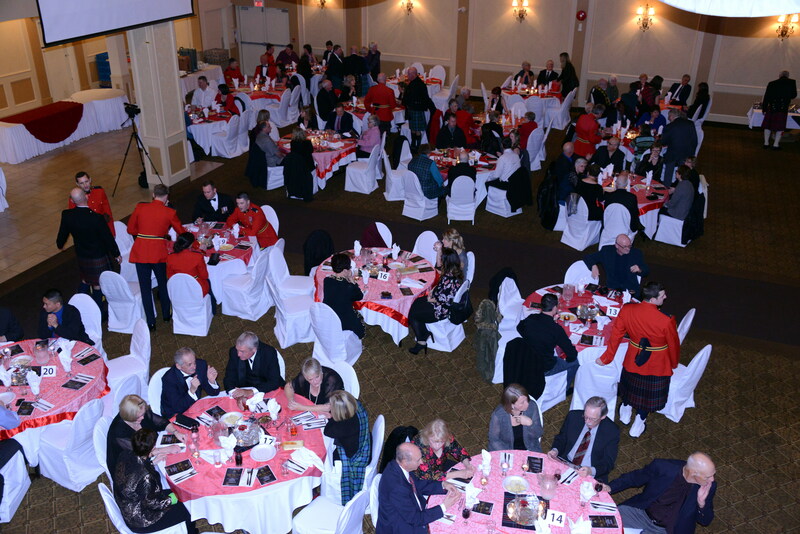 Pipers Derek Smith and Julie Guillimin piping in the tartan.